Films for Action / Wall of Films – Free online over 2500 films library to educate yourself. #reposting this blog post briefly, as I consider this website is quite worth it, as in my notion the world seems to be screaming out for better educational possibilities. For all movie fans – there is an amazing source of free documentary films (one of my favourite) that became almost my every day companion for the last couple of years . It’s Films for Action website. 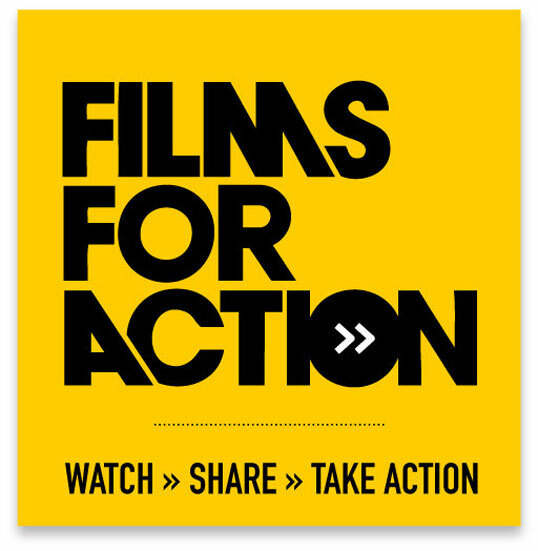 Films for Action is a community powered learning library for people who want to change the world. Film offers us a powerful tool to raise awareness of important issues not covered by the mainstream news. Our goal is to provide citizens with the information and perspectives essential to creating a more just, sustainable, and democratic society. 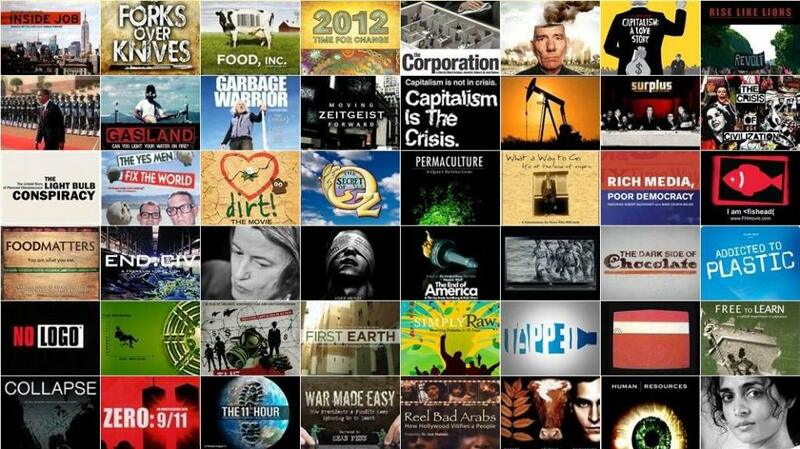 Our website has cataloged over 2500 of the best films and videos that can be watched free online, sorted into 40 subjects related to changing the world. The purpose of the website is also to provide more meaningful and reliable ways to stay informed on the issues that matter. If you want something more visual to follow I’d highly recommend going to Films for Action Wall of Films page and making yourself at home there. Keep this link close whenever boredom kicks in. So whenever it does – here’s one way to productively spend your time. It became a hobby habit for me to go with at least few documentary movies a week. I considered it going to a personal gym to exercise my brain cells 🙂 So, alternative movie nyte, anyone? 🙂 Wishing it was a homework for school children to watch one movie from this website each week. 1 Comment Films for Action / Wall of Films – Free online over 2500 films library to educate yourself. 1 Comment Health is Wealth – small health gallery with 30 pics to kick start your health. 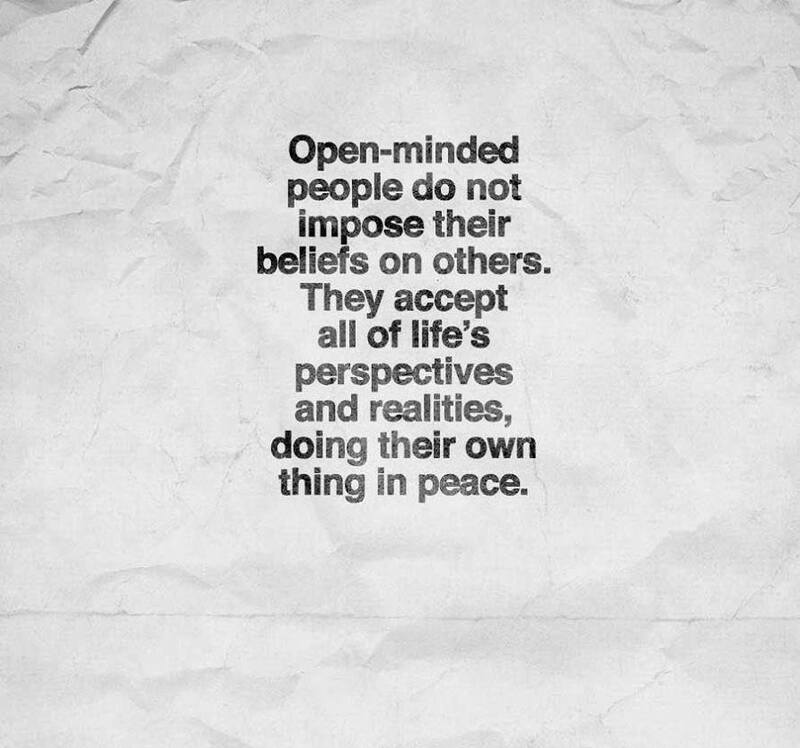 Keep calm, open minded and carry on. #what’s on my mind : Loved this phrase s much that I decided to share it here. It is exactly what I am trying to do here through my blog. Sharing my interests and sources of knowledge that developed me on my journey without pushing anyone to follow this exact track as well. I can show what worked for me, show direction, present new opportunities and different angles of perceiving Reality. Take it or leave it. Find your own resonance symphony of what is true to You. If you find information on this blog helpful. Great. Glad I could help. If not. That’s totally fine. You will find your way eventually. There are so many resources out there. There is also a treasure of resources within you already. Everything I stumble upon and do research on – feels like releasing the same frequency that has been long dormant inside of me already. As if I started to remember some things that were in deep sleep inside of me. That’s why I share only what I find resonating with me, what opens me more to finding this ultimate truth inside of me. And sometimes it happens through external sources that help me remember, as I mentioned above. Pointing the way that gets me closer to the core of my search. And at the end it all leads to finding this gem inside of my Soul. Leave a comment Keep calm, open minded and carry on. 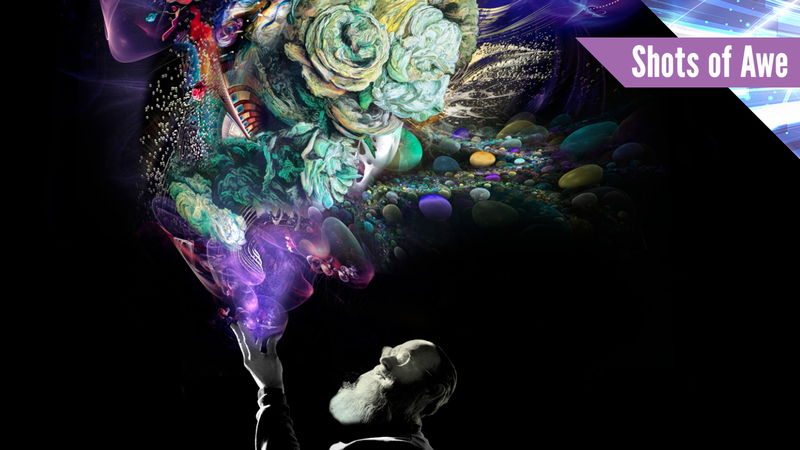 Leave a comment Shots of Awe with Jason Silva. Mind-boggling experience for body and soul in less than 3 min. Another source of free documentary films (one of my favourite) that became my almost every day companion for the last couple of years is definitely Films for Action website. If you want something more visual to follow I’d highly recommend going to Films for Action Wall of Films page and making yourself at home there. Keep this link close whenever boredom kicks in – there’s a one way to productively spend your time. Leave a comment Films for Action / Wall of Films – Free online over 2500 films library to educate yourself. A word about our fears. Do not escape them. Face them so that they dissolve. Fear is just an illusion. It simply does not exist. We give it power when we belittle ourselves. Abandon fear. Create Trust in the unknown. 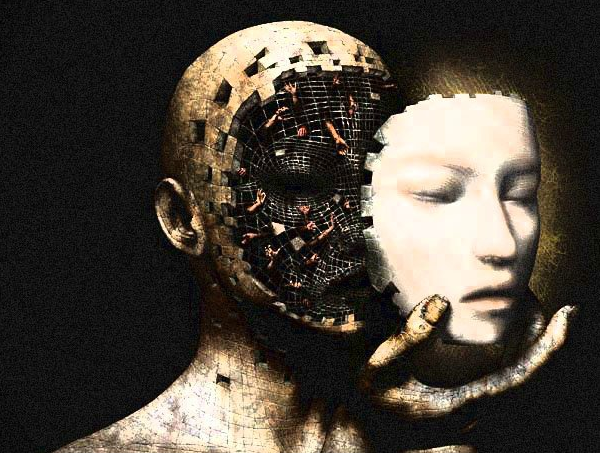 Forget social engineering structures that put stress and fear upon us from different angles. Break free from the vicious cycle. Leave a comment A word about our fears. Do not escape them. Face them so that they dissolve. Words of wisdom with a potential to change your life. Meditate. I believe words have power. Meaningful quotations I came across in my life one by one gently forced me to redefine (or better – escape defining at all ) my reality and the way I perceived life. Words I chose to stick to, put me in the place I am now. The right, inspirational words make me feel more courageous, more invincible, more empowered with a wide range of possibilities to tap into whenever I feel like it. Thought I’m going to start my words of wisdom series with this image. Start a journey into Yourself. Listen. Leave a comment Words of wisdom with a potential to change your life. Meditate.